Northern Virginia Family Services has made it easier than ever for you to help your community this holiday season and throughout the year. Whether you'd like to donate new or gently used items, Northern Virginia Family Services (NVFS) will make sure they get to the people who need it most. Collaborate with your family, friends, or faith group to create your own mini-drive! 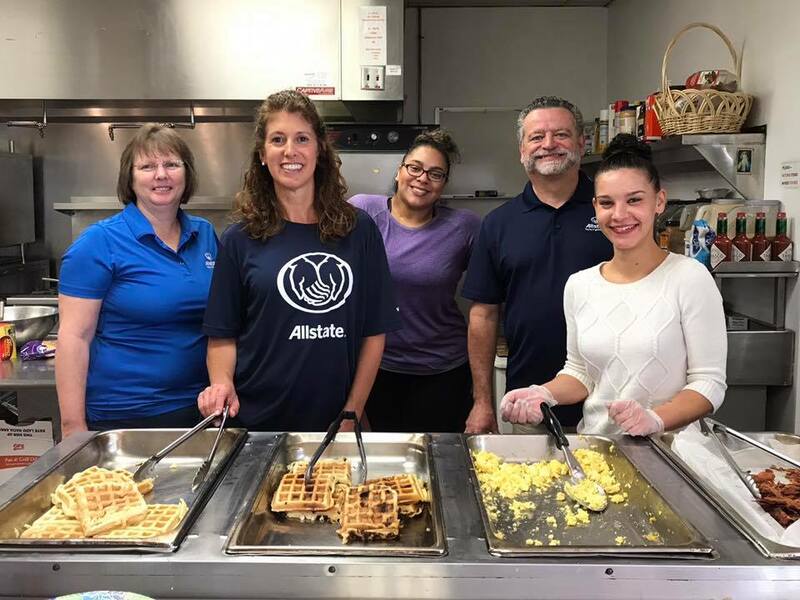 No matter what you choose to do, all donations should go to the NVFS's SERVE Campus (10056 Dean Drive in Manassas, VA), which houses a homeless shelter, family services, and a food distribution center, all of which have very specific needs. Drop off gently used or new coats of all sizes, from children to adult plus size. Please make sure that the coats do not need mending or cleaning before donating them. New cold weather accessories like scarves, hats, gloves, and mittens are also much appreciated. Do not include light jackets, sweatshirts, or other clothing; space is limited in the distribution area. 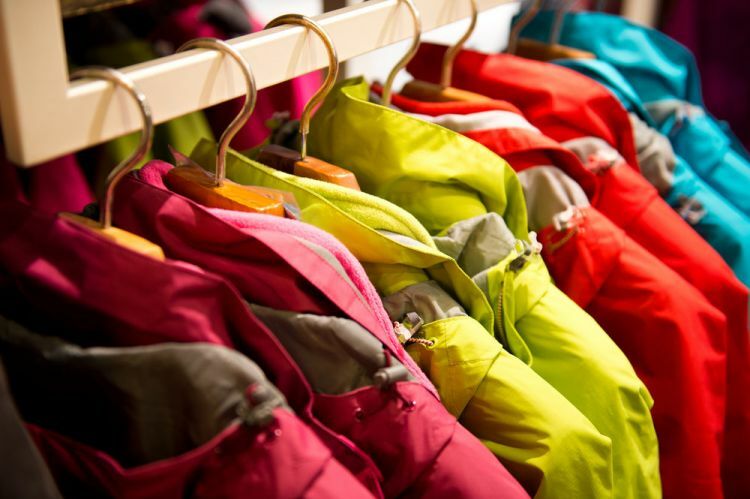 Drop off Coat Closet items at the SERVE Campus administrative offices Monday-Friday, 9 a.m.-4:30 p.m. 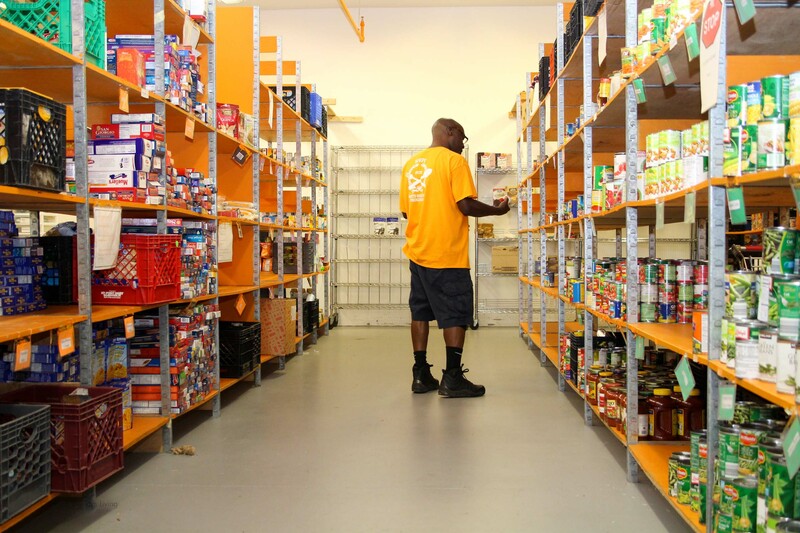 The food warehouse will take non-perishable food items and non-food items such as diapers (size 3 and up), toilet paper, laundry detergent, shampoo, conditioner, cooking oil, sugar, flour, and coffee. These items are given to families in crisis to help make ends meet. Food items that travel well include cereal, macaroni and cheese, canned pasta, canned beans, condiments, applesauce, canned fruit, canned vegetables, and canned meat or fish. Donation hours for the Hunger Resource Center are Monday, Tuesday, Thursday, and Friday from 9 a.m. to 4:30 p.m., Wednesday from 9 a.m. to 7 p.m., and Saturday from 8 a.m. to 1 p.m. The SERVE Family Shelter always needs SMART cards for bus and Metro fare, new pillows, new sheets (twin and full), new blankets, new towels, cleaning products, and paper products. For a full list of ongoing needs, click here. You can also volunteer to bring in or cook dinner or brunch for the 92 residents at the shelter. Learn more at the Volunteer Opportunities page. NVFS has all sorts of volunteer opportunities. Check back regularly to see if you can help out in an office, at the shelter, or the warehouse. **All photos in this article are courtesy of Northern Virginia Family Services. Have you volunteered at the SERVE Campus? Tell us about it in the comments below! Looking for more ways to give your time to the community? Volunteer with Wreaths Across America. Learn more here!